Ok, so I am trying to make it where depending on the surface a certain sound will play. 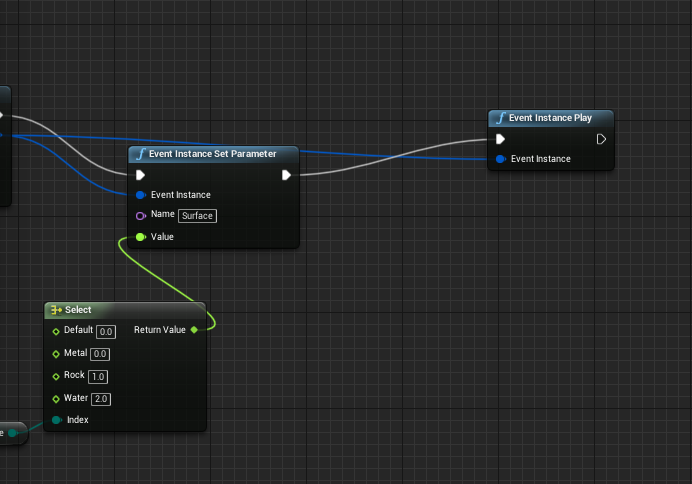 I found out about parameters in FMOD. 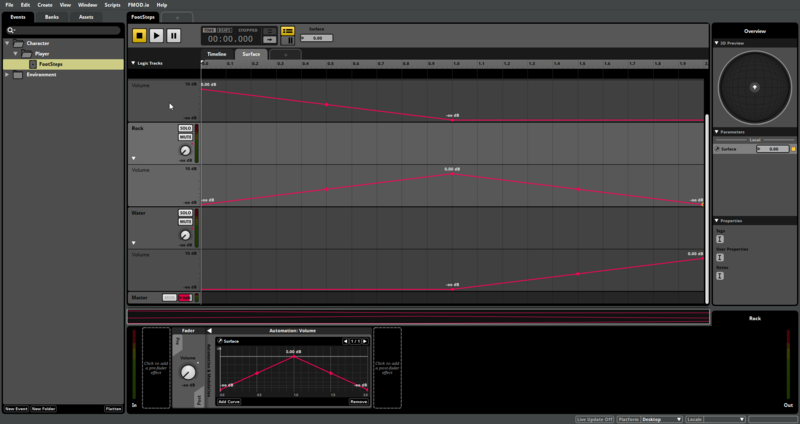 So I set up the BP and the parameter for 3 different footstep sounds but now NOTHING is playing when my player walks. Someone tell me what I am doing wrong. 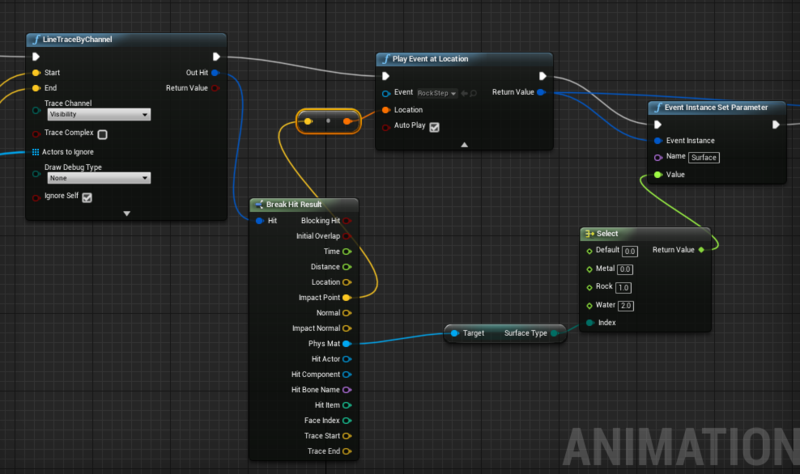 Hey, for start let’s try turning off “auto play” in Play Event at Location" node. It seems that now you play event, set parameter and play it again (which may be blocked by cooldown or something). In situations like this you want to set parameter before playing event. 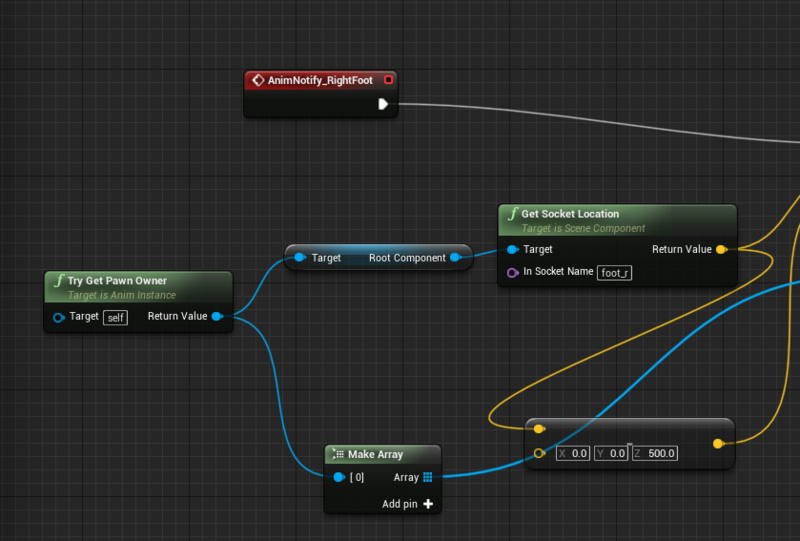 As for lack of sound at all: have you tried drawing debug sphere at location of event instance to make sure that it really spawns at correct place? Wow I feel dumb such a simple fix lol thank you!